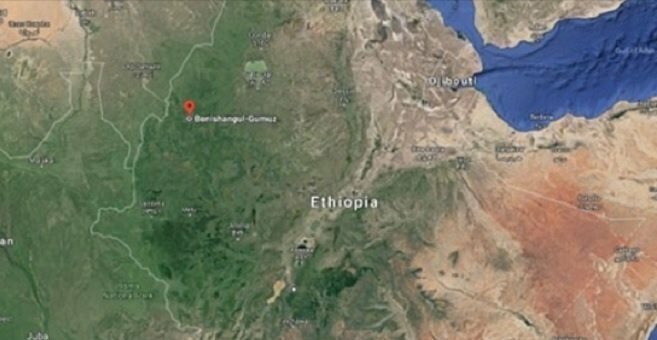 51 individuals are arrested yesterday in the restive Beshangul Gumuz region, Western Ethiopia, as government cracks down on illegal military training facility; Ethiopian News Agency reported citing Police Commissioner of the region. 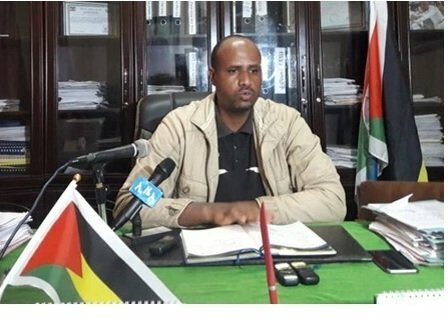 Commissioner Seyfedin Haron told ENA that 30 trainees were captured in Assosa Zone of the region after police carried out search in Genegen kebele based on tips from residents in the region. Where as 20 surrendered to the police on their own, and there are child soldiers among the trainees who are said to be 13 years of age. Yet, some have managed to flee to the neighboring region, according to the report by ENA, and it is unclear if police is pursuing them. Regarding the political entity has been allegedly training them, the police commissioner thinks that they could be members of Berta People’s Liberation Movement (BPLM). It remains unclear why the regional police seem to make their political identity rather blurry. What the regional police know is that training had been going on for nearly a month, seemingly without the knowledge of security forces in the region. Training facility that is said to be constructed on 2 hectares of land is entirely annihilated by Special Forces sent to the region for the mission. The police commissioner was asked as to why the security force in the region was unaware of it while a military training was going on for one month. He responeded, “The regional government was preoccupied with controlling security challenges in the region. And there is no road access to the area as it is in the remote border region convenient for the ‘anti-peace forces’ ” as quoted, in Amharic, by ENA. Recurrent security crisis in Benshangul region has caused the death of hundreds of civilians and displacement of tens of thousands of residents from the region in the past few months alone. Based on reports by Oromo regional state authorities and Benshangul regional state authorities over 60 people are killed and more than 80,000 residents displaced from the region a fortnight or so ago . This week, another six people are killed according to Ethiopian Satellite Television (ESAT) report. However, Voice of America Amharic Service cited Benshangul Regional State authorities to report that the killings and displacement of residents from the area in the past few weeks are not related to the military training that government cracked down.